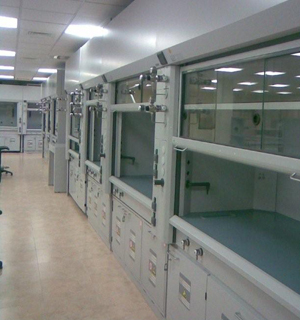 Equipment and Laboratory Design - Clear communication, accuracy and quick turnaround are important to our clients. Each member of our design team has experience (06 years minimum) and is proficient in CAD. 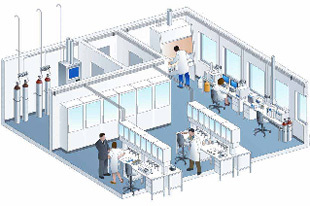 All aspects of laboratory design are handled by our professional team. 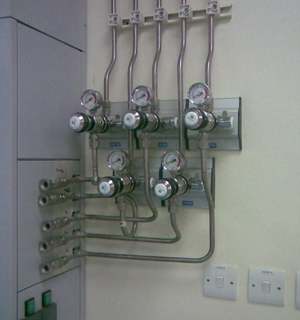 Estimates - Accurate laboratory gas handling system budgeting is important. 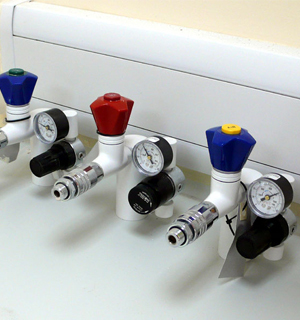 Our time tested system provides quick turnaround of accurate budgets. Firm Price Quotations - A firm price quotation is promptly provided with the final drawing revision. This approach is efficient and helps guarantee the best possible price for the highest quality products. 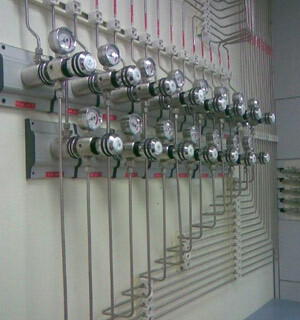 System integration with guarantee of High Leak Integrity of 1 x 10-9 milli Liter He/Sec. Moisture Test and Particle count for sensitive applications through our international partnership programs with service providers. Third Party Validation to conduct on our Engineering Systems.